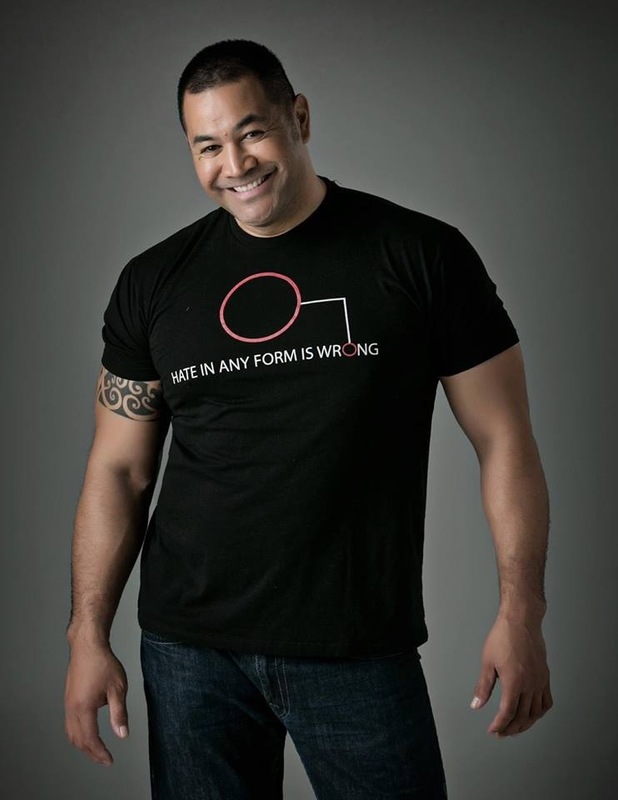 At Compete we are so excited to announce that Esera Tuaolo, retired NFL defensive lineman who came out in 2006, will be on hand at our 4th Compete Sports Diversity Awards! Since his coming out (the third NFL player to do so) he has been an important advocate for LGBT athletes. He will be honored with the Legacy Award at the Compete Sports Diversity Awards ceremony being held November 15th in Tempe, Arizona.